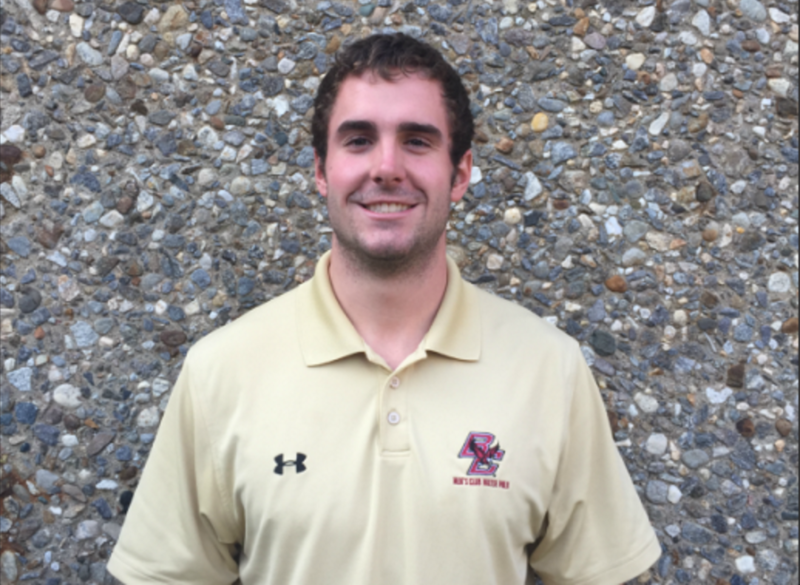 Dan Kelly is the team captain and marketing coordinator. Dan built the team's website as a freshman, and still operates it today. 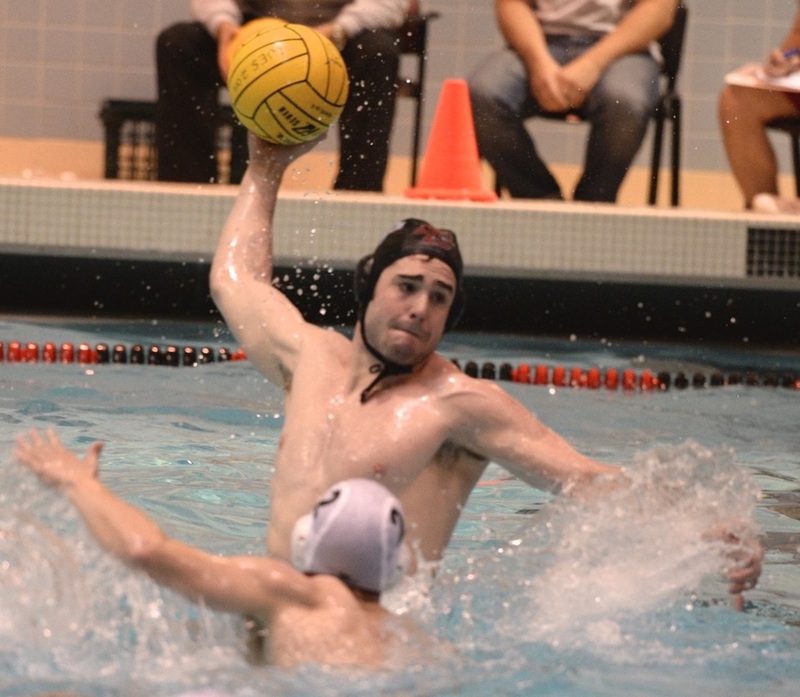 Dan has played water polo competitively for eight years. 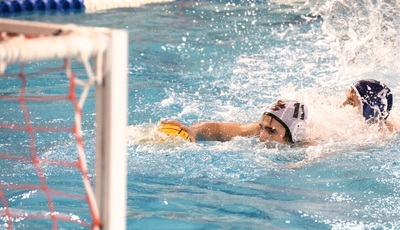 He honed his water polo skills at Fenwick High School near Chicago, Illinois, where his teams won two Illinois state championships under coaches Dave and Kyle Perry. 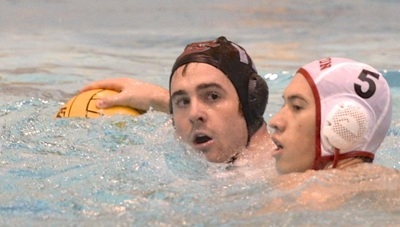 Since arriving at Boston College, Dan has been a key asset to the team. Most notably, Dan was named as a member of the CWPA All-American First Team after helping the Eagles to a 4th place finish at the 2014 CWPA National Championship Tournament. In addition to playing water polo, Dan captains the Boston College varsity swim team, and will be competing next June at the 2016 Olympic Trials in the 50 meter freestyle. He hates doing the swim off.